16 year old Dazhane Jackson is missing. 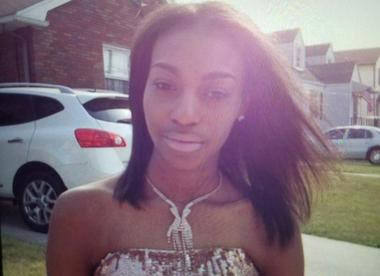 She was last seen in Perth Amboy NJ on May 23,according to police. She is described as a light-skinned African-American girl with brown eyes and black hair. She is about 5 feet 4 inches and 110 pounds. Police ask that anyone with information on Jackson's location to call 911 or the Perth Amboy Police Department at 732–442–4400.